2018 Cleveland Jewish News – Special Offers! Welcome, Cleveland Jewish News reader and thank you for responding to our ad! To redeem one of the above offers, call us at 440-232-7625 or make sure to write “CJN 2018 ad” in the additional notes section of our CONTACT FORM! 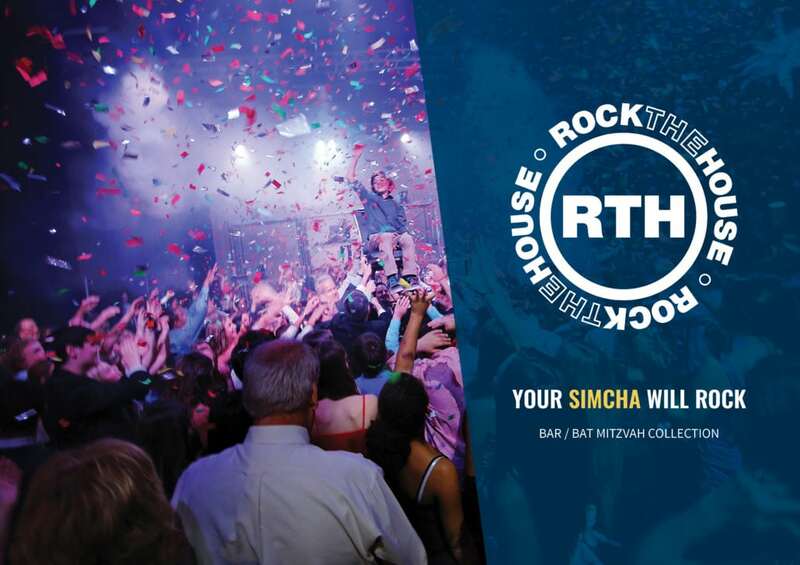 CLICK HERE to view or download our mitzvah brochure!